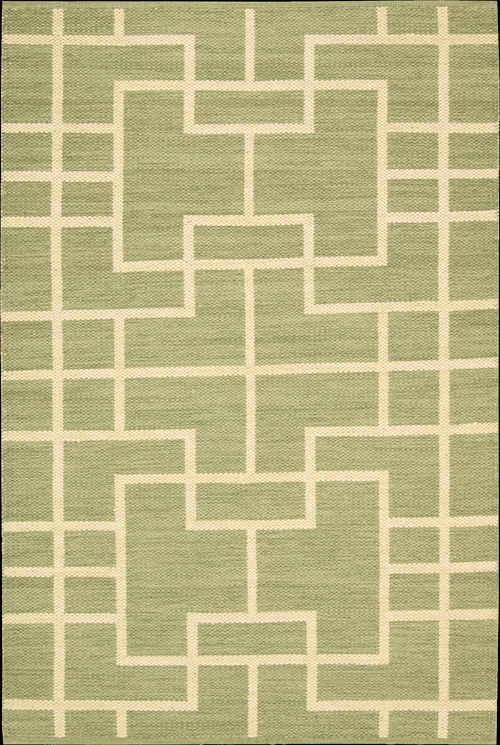 Known for his fearless mixing of textures and design, Butera offers this lively geometric patterned rug Maze. This open, airy and modern take on a traditional geometric breathes new life into the classic maze pattern. Presented here in sprightly lemongrass on natural, and reversible to the opposite colorway! This versatile pattern works with plaids and paisleys, stripes and animal print and everything in between.